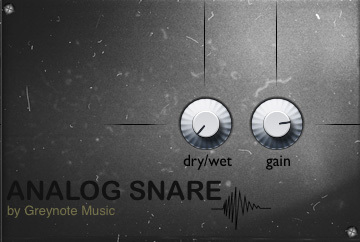 Analog Snare offers a set of 10 analog snare drum samples. Mac OS X AU & VST 32/64-bit compatible. Lite version is limited to 10 samples.